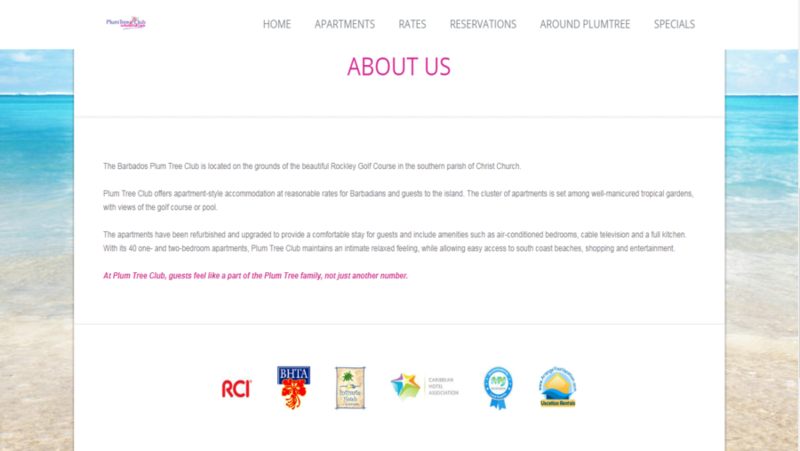 The Barbados Plum Tree Club is located on the grounds of the beautiful Rockley Golf Course in the southern parish of Christ Church. 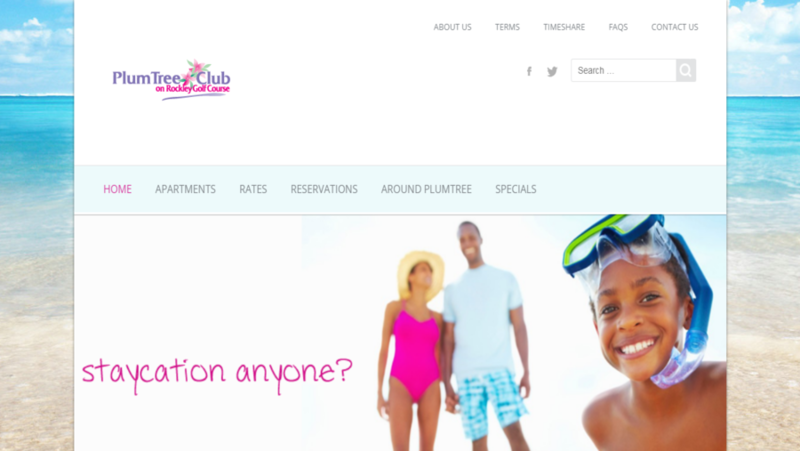 Plum Tree Club offers apartment-style accommodation at reasonable rates for Barbadians and guests to the island. The cluster of apartments is set among well-manicured tropical gardens, with views of the golf course or pool. 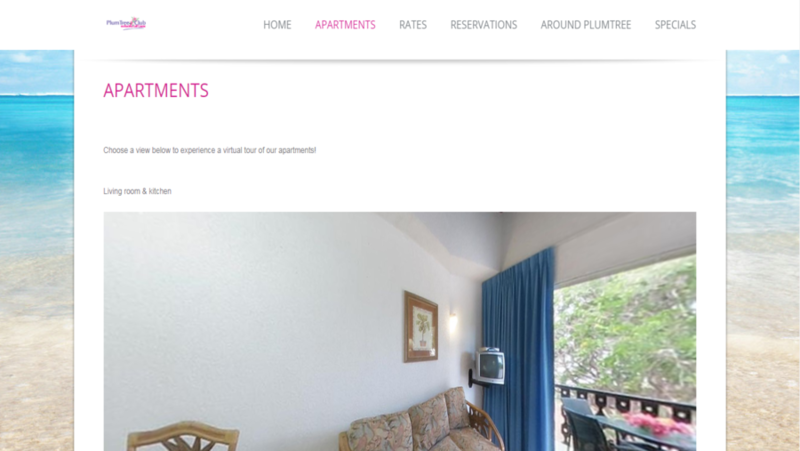 This website is developed in WordPress content management system. WordPress is one of the most popular CMS out of all CMS. 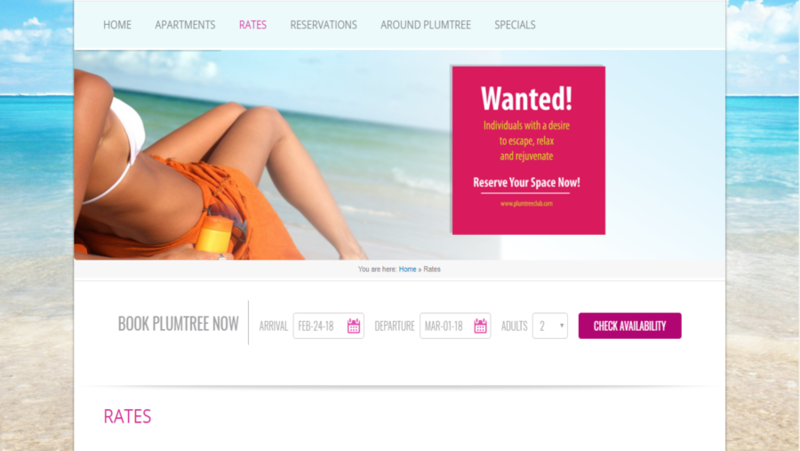 We used a customized theme and some plugins to add extra features.